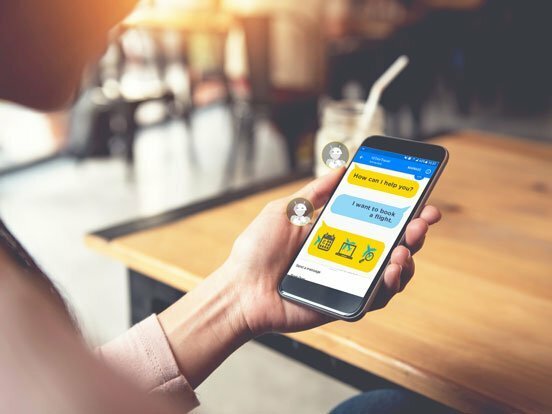 The growing role of social media and the implementation of artificial intelligence has led to Chatbots becoming an important tool to engage with customers. 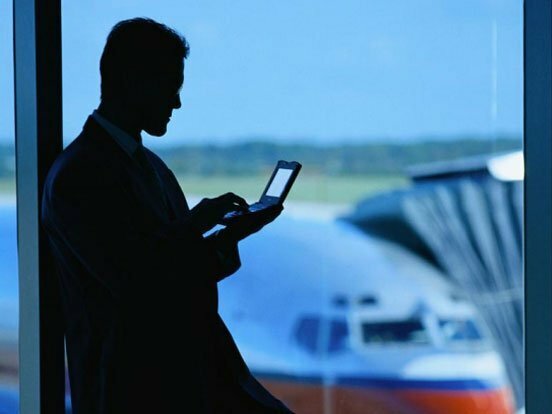 IGT ARC (Airline Reservation Chatbot) is designed to enhance a digital traveller’s experience by providing a range of helpful travel-related services. The platform incorporates natural language processing to enable personalized conversations and real-time customer service.